Diabetes is on the rise in both, adults and children. In 2015, it was estimated that over 30 million adults were diabetic. From 1980-2014, the total number of people affected by diabetes quadrupled. Scientists from the Universitat Autonoma de Barcelona have used gene therapy to reverse the disease in rodents. 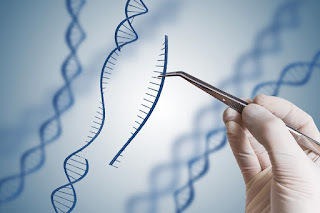 Gene therapy works by introducing new genetic material into the cells, therefore creating new proteins, or by offsetting the already present bad genes. In an experiment with mice, scientists were able to deliver a gene called FGF21, and in doing so, the mice had lost weight and their insulin resistance was lowered. This research is important because diabetes and obesity are affecting more people than ever, and these rates do not appear to be dropping. 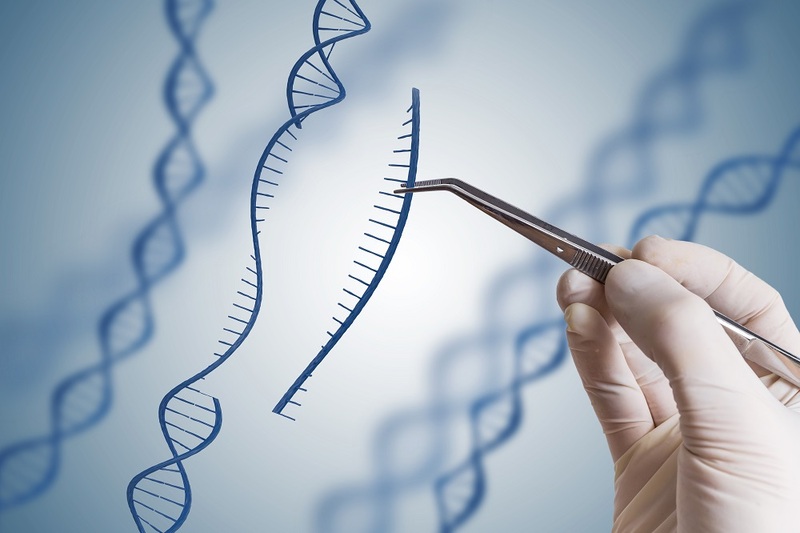 Both of these conditions can lead to more health problems, making gene therapy a hopeful solution. I agree with you. Diabetes and obesity have been a problem and although exercise can reduce it, gene therapy will hopefully get rid of it for most people.